The grapes have been selected at the optimum time of maturation, taking care that their transfer to the winery is carried out with care. The grapes have been squeezed-de-stemmed by encroaching on deposits of vitrified concrete. Its fermentation has been controlled at 30º temperature, remained in maceration for twenty five days to extract its structure, color and aromas. It was then discovered and passed into American oak barrels has been raised for twenty-four months to acquire the personality and character of reserve, passing later to bottle. - Appearance: Clean and bright red tile with good coat. - Aroma: Clean on the nose, with aromas of forest fruits, dairy, spices with touches of quality wood. 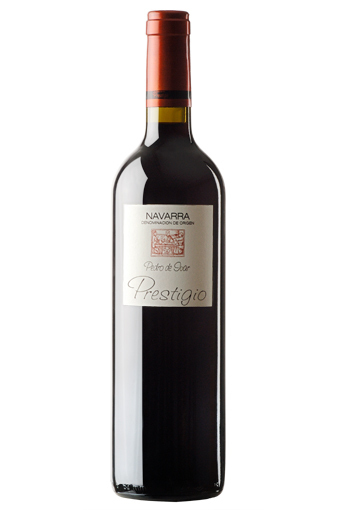 - Palate: Good structure and at the same time round and velvety, with flavors of forest fruits, compote and hides.